Establishment of stable vascular access is one of the essential and most challenging procedures in a pediatric hospital. Many clinical specialties provide vascular service in a pediatric hospital. At the top of the “expert procedural pyramid” is the pediatric interventional radiologist, who is best suited and trained to deliver this service. 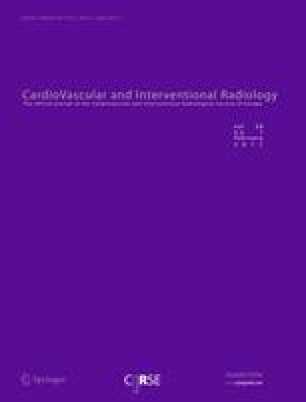 Growing awareness regarding the safety and high success rate of vascular access using image guidance has led to increased demand from clinicians to provide around-the-clock vascular access service by pediatric interventional radiologists. Hence, the success of a vascular access program, with the pediatric interventional radiologist as the key provider, is challenging, and a coordinated multidisciplinary team effort is essential for success. However, there are few dedicated pediatric interventional radiologists across the globe, and also only a couple of training programs exist for pediatric interventions. This article gives an overview of the technical aspects of pediatric vascular access and provides useful tips for obtaining vascular access in children safely and successfully using image guidance.